Paint Odor Blocker - Tim Carter, the founder of AsktheBuilder.com, chats with Colleen in the Washington DC area about a lingering paint odor in a bedroom. The room was painted nearly three months ago and the odor persists. Tim suggests a little-known product to block the paint odor. 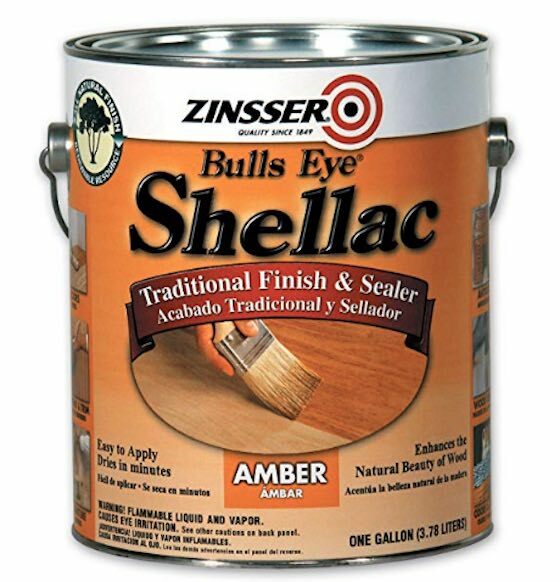 This is the BEST paint odor blocker you can buy. It's 100 percent shellac. It's also an amazing roof -leak stain blocker. CLICK THE PHOTO to have it delivered to your home in days.